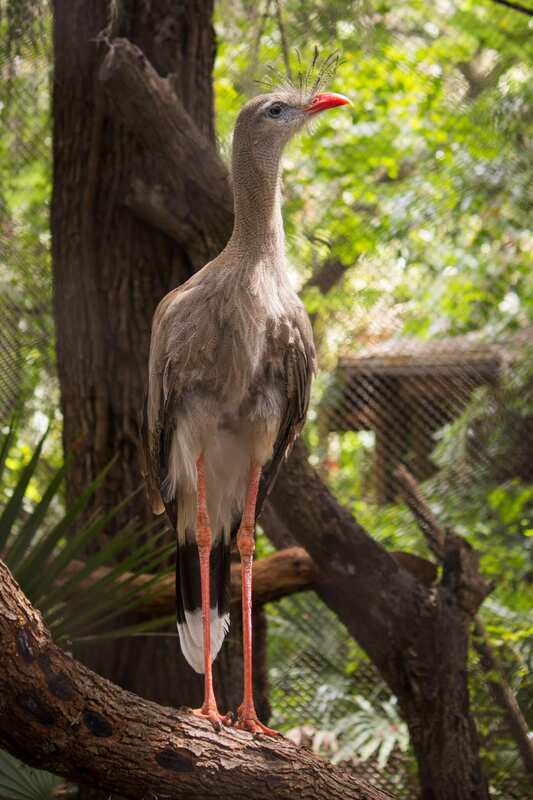 These birds are brave! 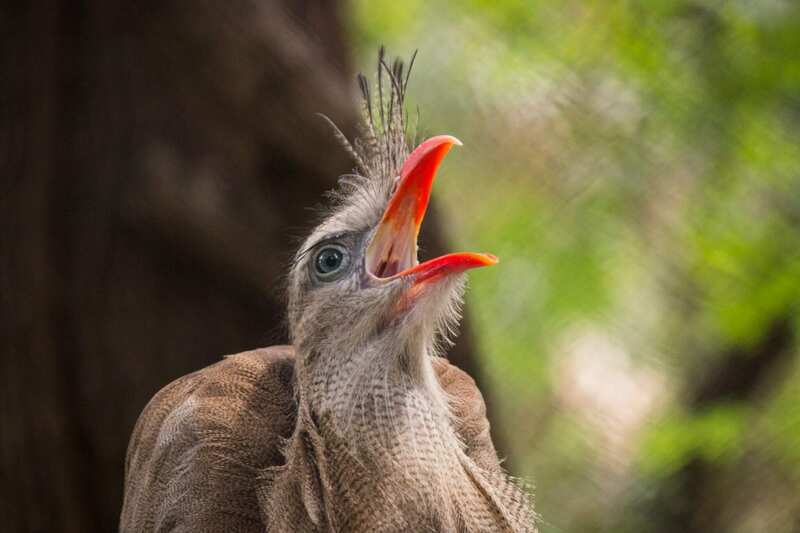 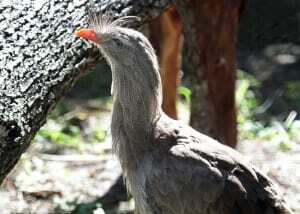 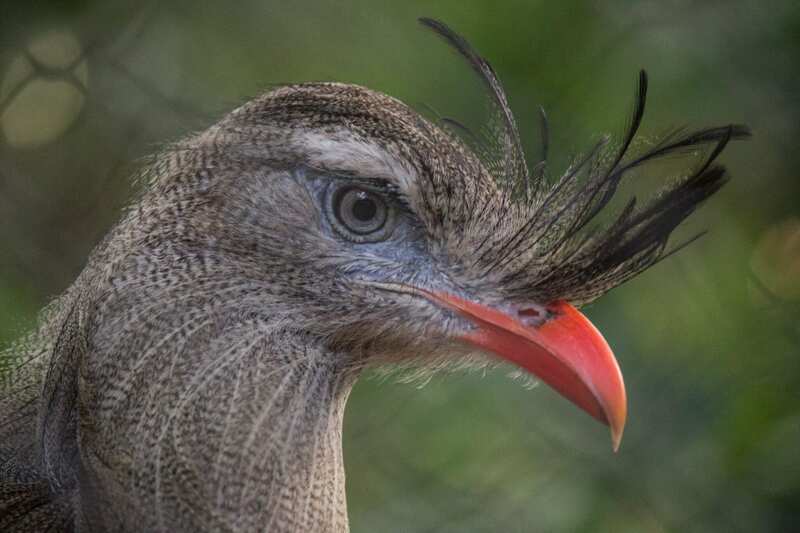 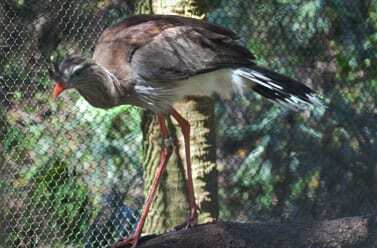 The red-legged seriema is one of just several species that prey upon the venomous coral snake. 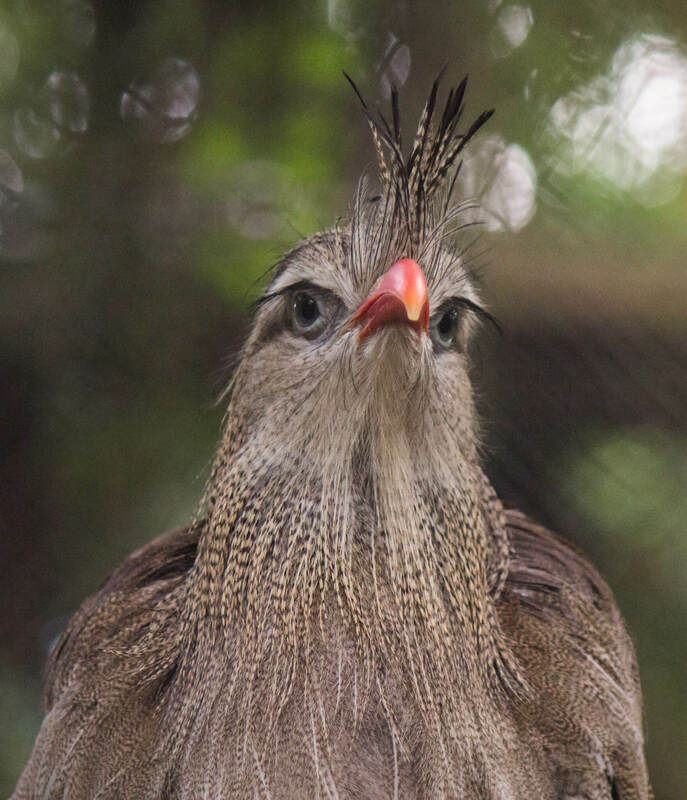 Unlike most of the animals in La Selva, red-legged seriemas benefit from the destruction of forests because they thrive in open areas.